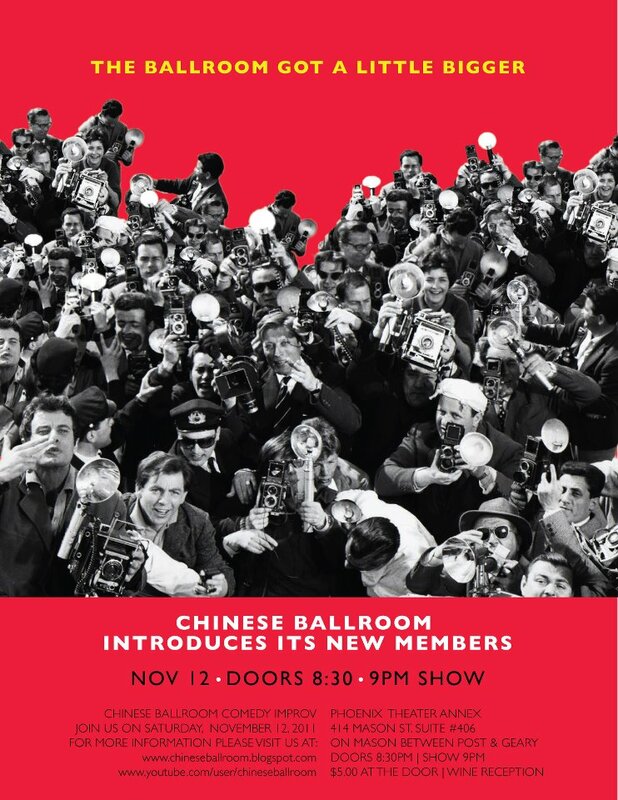 Come one, come all to this evenings Chinese Ballroom Showcase! Two new CB members will energize our show, as will your presence! Doors at 8:30, Show at 9:00. And Free Wine!